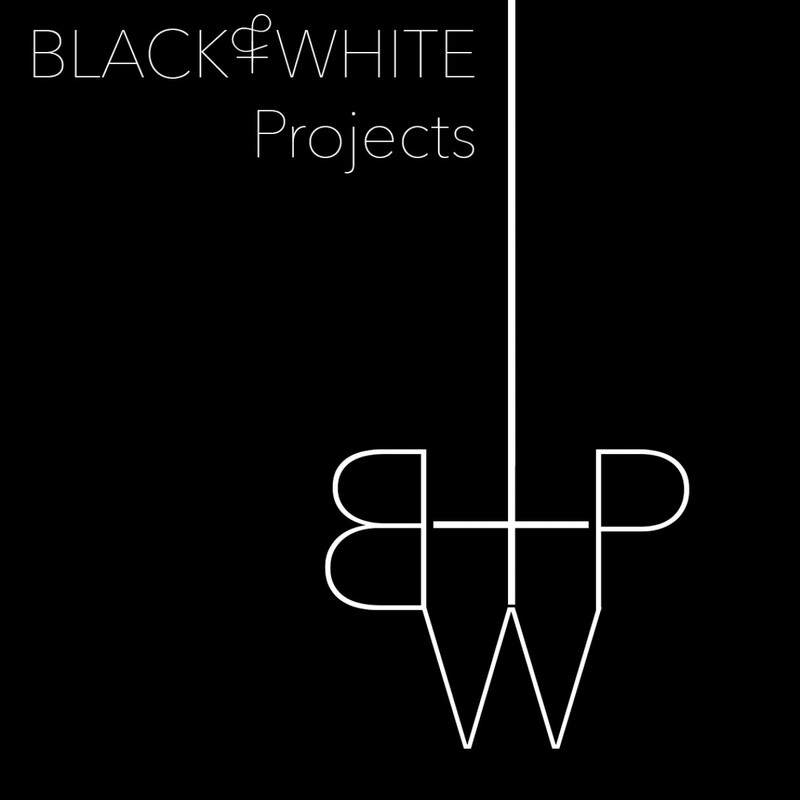 Black & White Projects is excited to announce our seventh Live Residency, featuring Elisabeth Nicula. Elisabeth Nicula will be at Black & White Projects from April 21 to June 3, 2017. While in residence April 21 through May 18 her public on-site hours are Wednesdays and Fridays, noon to 8pm. Her culminating solo exhibition opens Friday, May 19, 7–9pm, and continues through June 3rd. Elisabeth Nicula is a multidisciplinary artist from Norfolk, Virginia. She is interested in the sense of place and self engendered by the landscape. She exhibits work primarily for the internet, screens, and projectors, but also on paper, in California and elsewhere—recently at R/SF Projects, SPUR, City Arts Gallery at CCSF, and Fusion’s Real Future Fair, all in San Francisco; Pro Arts Gallery in Oakland; and Print Screen Festival in Holon, Israel, among others. Electric Objects and Silica Magazine have commissioned her internet-based works. Elisabeth’s art and essays have been published in Paper Magazine and Living Room Light Exchange issues 01 and 02. Her work is in the permanent collection of the Boston Public Library. She studied philosophy at Duke University and painting and printmaking at the School of the Museum of Fine Arts, Boston. Elisabeth lives and works in San Francisco. This entry was posted on April 20, 2017 by R. MacFadyen in Exhibitions and tagged Elisabeth Nicula, new media, Residency.